Creekside Animal Clinic Ltd. is a multi-species veterinary practice with four veterinarians and six registered animal health technologists. We provide veterinary medical services in the North Okanagan Valley of British Columbia. Our veterinarians are members of the College of Veterinarians of British Columbia and the Canadian Veterinary Medical Association. Creekside Animal Clinic Ltd. has a purpose-built veterinary clinic conveniently located at 5001 - 24th Street, Vernon, BC. It is our intent to deliver compassionate, caring and skilled veterinary medical services for our client’s animals. 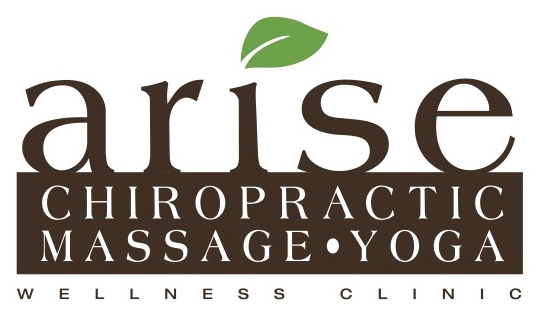 Creekside Animal Clinic Ltd. is an integrated veterinary practice that services the specific needs of pet owners as well as producers of animals used in food production. 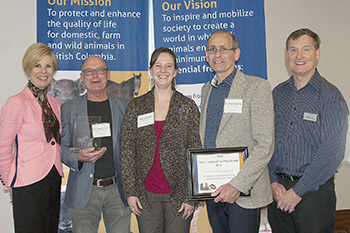 Creekside Animal Clinic in Vernon was presented with the 2015 Veterinarian of the Year Award by the BC SPCA at the society’s annual awards ceremony held in Richmond on May 2. A strong supporter of the BC SPCA’s Vernon and District Branch for many years, the clinic consistently offers a high level of service for injured and sick animals in the SPCA’s care while providing significant discounts to ensure that as many animals as possible receive the life-saving care they need. Dr. Murray Flock, Dr. Brian McOnie and their team also generously assist the branch through support for local SPCA events, including gold-level sponsorship of the Scotiabank & BC SPCA Paws for a Cause walk in Vernon for the past four years. The clinic is also committed to promoting high levels of animal welfare in the community. In 2014, Creekside hosted the first-ever spay/neuter blitz days offered by the Vernon SPCA, reserving two days to spay and neuter animals belonging to low-income families. 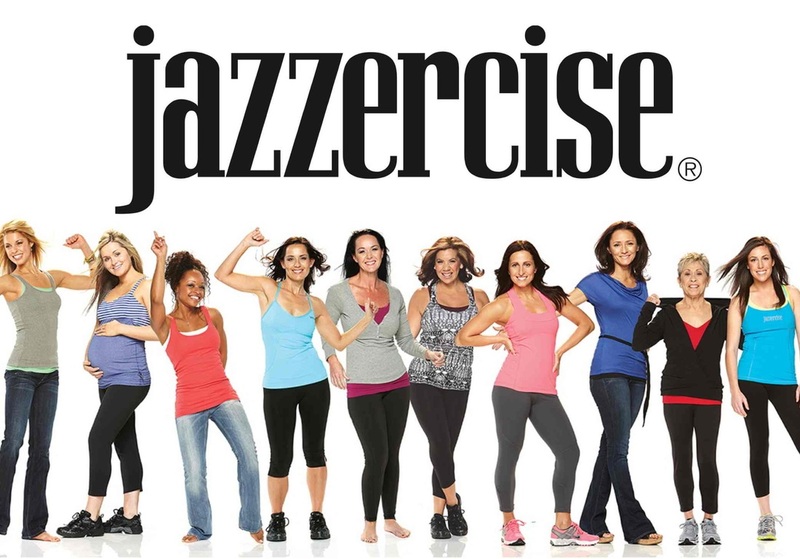 The program was so successful it was held again this year. 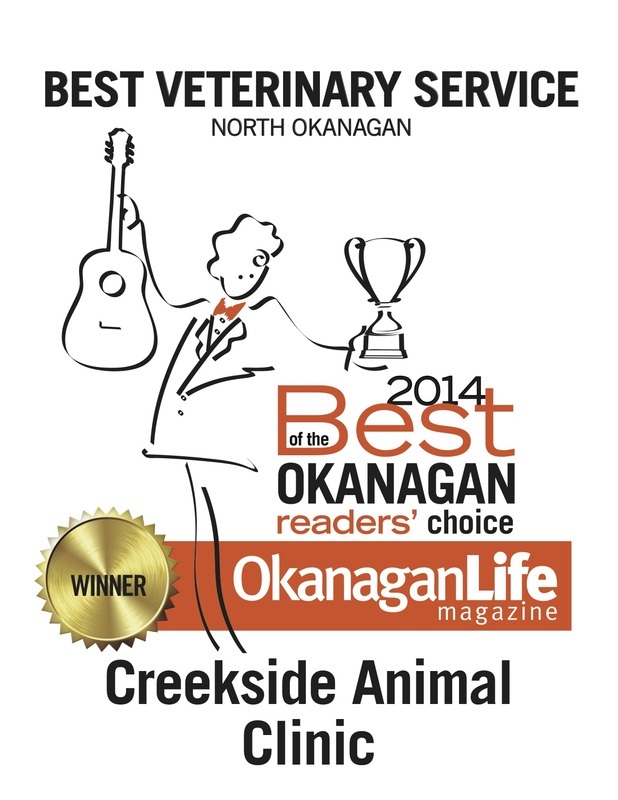 The dedication and support of Dr. McOnie, Dr. Flock and the staff at Creekside Animal Clinic has been instrumental in helping to save the lives of hundreds of abused and neglected animals in Vernon and in helping to reduce the suffering caused by pet overpopulation in the region. Photo: BC SPCA President Marylee Davies, left, with veterinarian Dr. Murray Flock, Vernon & District BC SPCA Branch manager Chelsea Taylor, veterinarian Dr. Brian McOnie and BC SPCA CEO Craig Daniell at the awards luncheon at the River Rock Casino Resort in Richmond May 2.